Isthmian League Premier Division. Saturday 23 December 2017, 3:00pm. 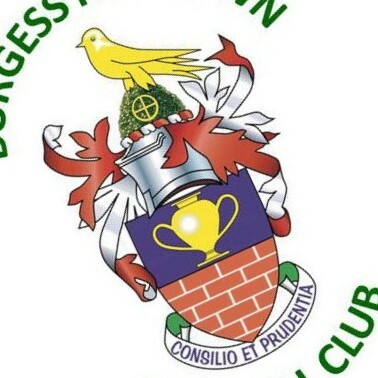 Town will make their last away trip of 2017 this weekend as they head to West Sussex to face Burgess Hill Town. The two sides last met on Saturday 26 August at The AGP Arena. A crowd of 1,110 saw goals from Rob Evans, Sam Deering, Billy Bricknell and a hat-trick from substitute Adam Cunnington secure a comfortable 6-1 victory for The Blues. The Hillians last two fixtures have both been at home and both ended in draws. A 1-1 stalemate with Margate was followed by a goalless draw with Merstham. These results leave Burgess Hill in twentieth. For those travelling by train the nearest station to the football ground is Wivelsfield. This is a 10 minute away. Coaches have been organised for travelling fans, follow this link to book your space(s).